Join The Planning Woman as she guides you through steps to help you create a schedule that works for you. 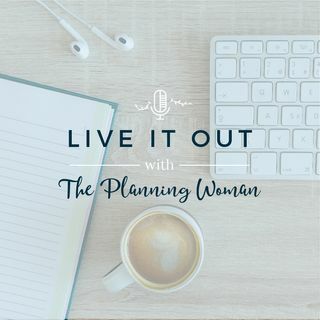 To download your own copy of the guide she mentions, visit www.theplanningwoman.com. For life coaching information visit www.theplanningwoman.com/life-coaching.